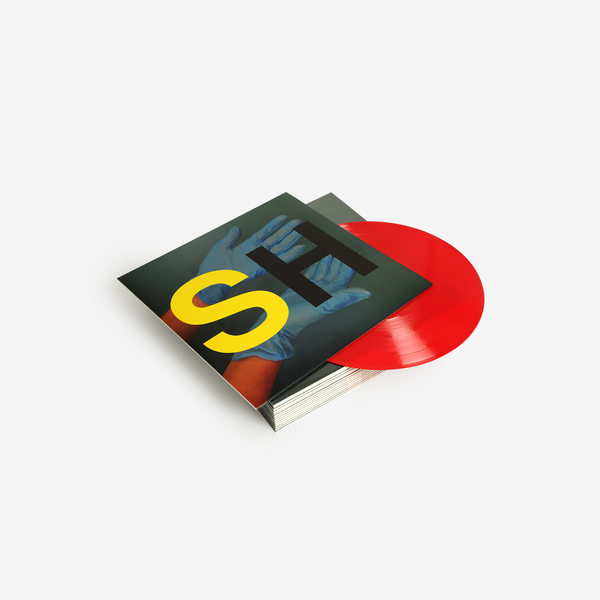 Hypnotic new EBM techno project from Juan Mendez aka Silent Servant and Ori Ofir, highly recommended if yr into Nitzer Ebb, DAF, Boy Harsher, Phase Fatale! Following Silent Servant’s killer split 12” with Not Waving and Pye Corner Audio in 2017, and two fierce 12”s with Marcel Dettmann and Phase Fatale in 2018, the L.A.-based artist behind Sandwell District and Jealous God is at the apex of his game right now, combining EBM and techno in faithful but inventive new ways. 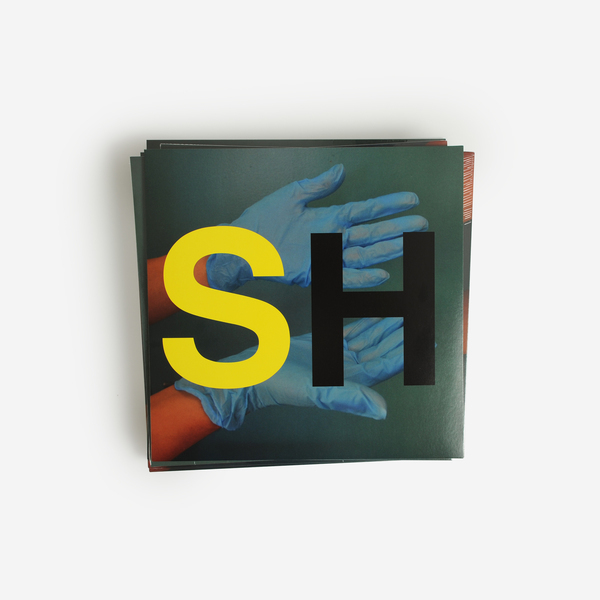 If there was anything previously missing from Silent Servant’s music, it’s only become apparent thru the seamless and natural incorporation of Ori Ofir’s classic-styled but unique vocals. 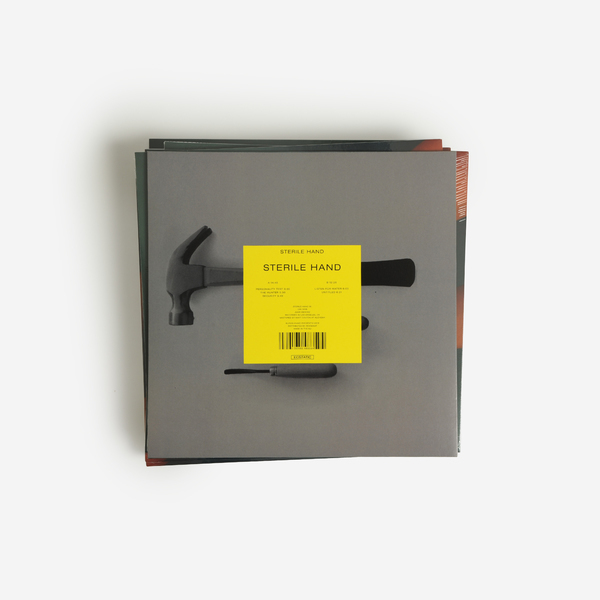 The two L.A.-based artists push each other down tightening alleys of EBM and industrial techno, with Ofir’s stark, blunted declamations haunting and highlighting the most fetid corners of Mendez’s rolled-steel productions. It’s a style that works to cryptic, head-turning effect in the Voigt Kampff-like probe of Personality Test, then with increasing dancefloor force in the Nitzer Ebb-esquer flow of The Hunter and the punishing, gnashing bite of Security, whereas Listen For Water and the creeping figures of Untitled explore the esoteric powers and parameters of Sterile Hand in mesmerising psychoactive detail. Back in stock. 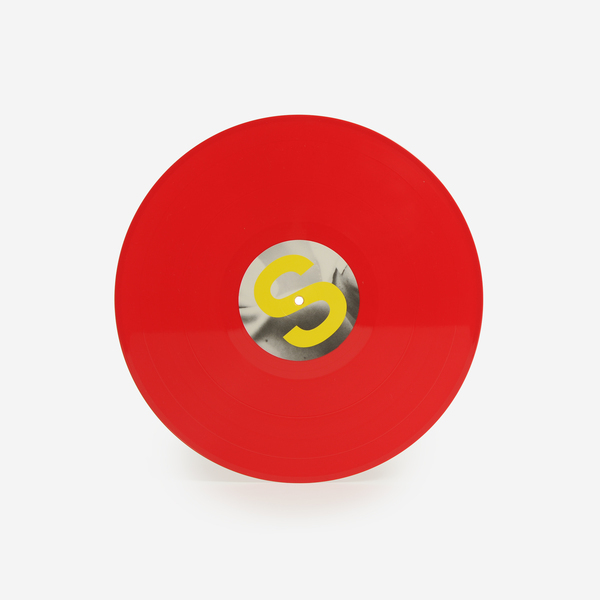 Limited red vinyl - 300 copies only, mastered and cut by Matt Colton. 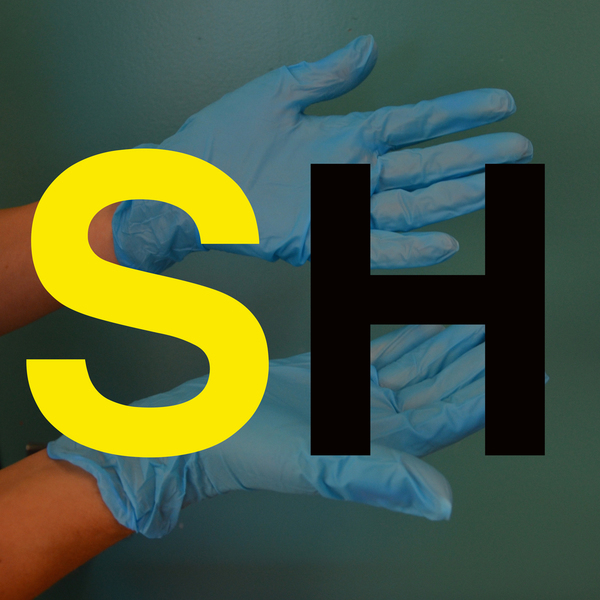 Sterile hand is Silent Servant with vocal contributions from Ori Ofir. Black Vinyl, mastered and cut by Matt Colton.